It’s not only acute dental caries that can damage a tooth until it is beyond saving. Gum disease that leads to bone loss is just as dangerous. Gum disease is caused by a buildup of plaque that creates pockets of infection between the gums and tooth roots. This leads to periodontitis, gum recession, and eventual bone loss. A professional cleaning cleans away the plaque before it can cause the gums to loosen. The Oral Cancer Foundation relates this sobering news: oral cancer claims one life approximately every hour – that’s 48,250 deaths a year. Your mouth is not a separate entity from the rest of the body, but many people treat it that way. 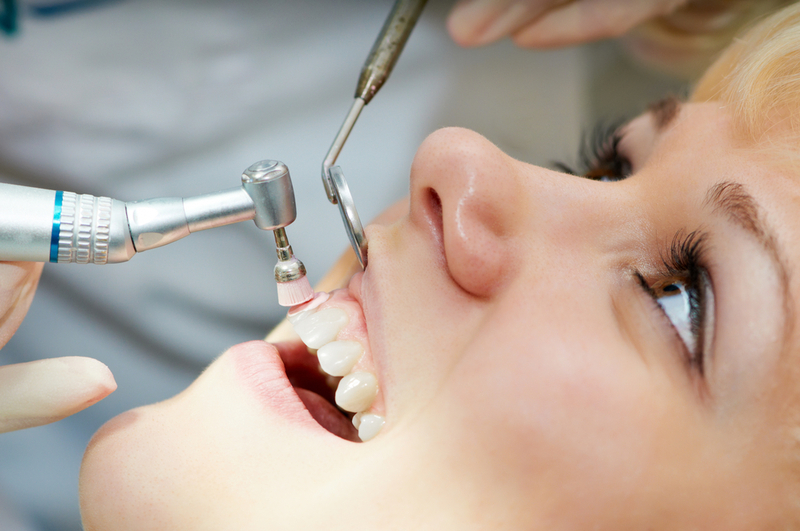 Some get regular preventative services for physical conditions but overlook their teeth. At Smiles by Dr Donan clinic, we’ve often wondered about this common disconnect. Did you know that the risk of heart disease, stroke, and diabetes appear to increase with poor oral health? Besides, your lifestyle is significantly affected when you have tooth pain, tooth loss, gum disease, or dentures.